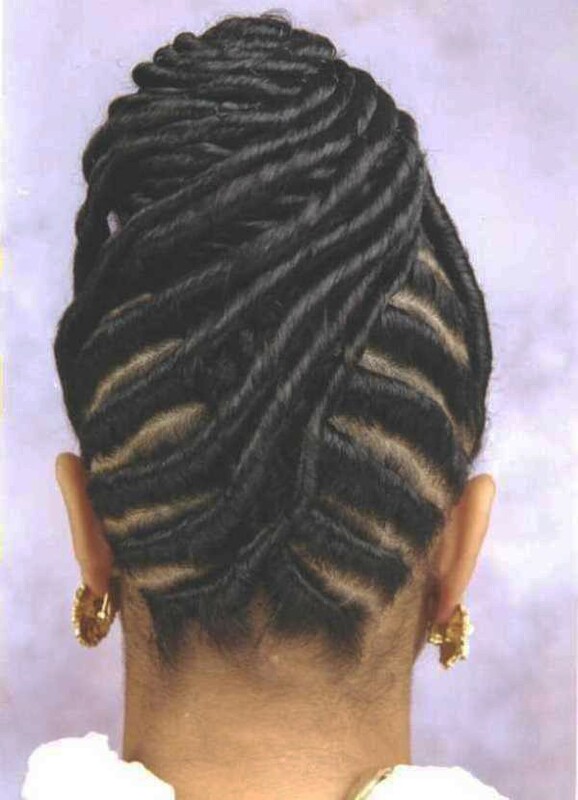 African American flat twist updo hairstyles one of the top popular hairstyle around the world. You can ask why? 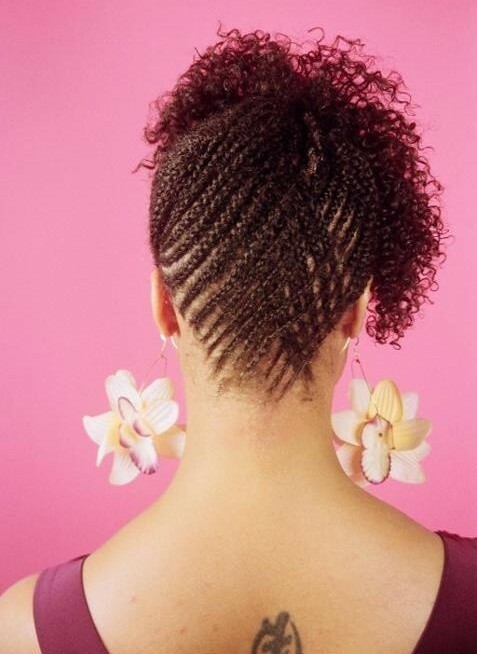 Well, this hairstyle is much more relaxing and attracting than all other popular hairstyles of the African American people. 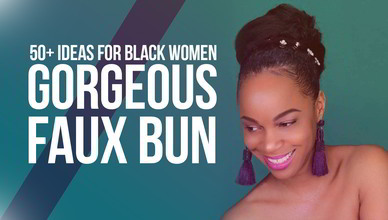 The flat twist updos are suitable for your home, work, and even an event or occasion. 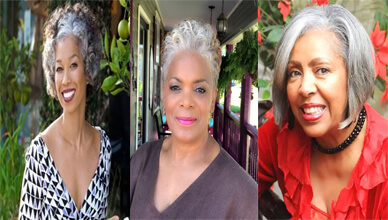 These hairdos give you the ultimate beauty as well as confidence in any situation. So let’s dive in the most beautiful and popular 16 flat twist updo hairstyles of 2018. Check this bold style out with the use of some additional abilities and extensions. This bold appearance is worth the try, subsequently, within its details, you’ll discover loveliness concealed there. Make an updo with symmetric flat twists on the side that start out thin and stiffens along the way. This hairdo will refrain your hair from your face, and make your face sparkle. This one seems to be more unique than the previous hairstyles. All you need here additionally is the accessories shown in the picture. 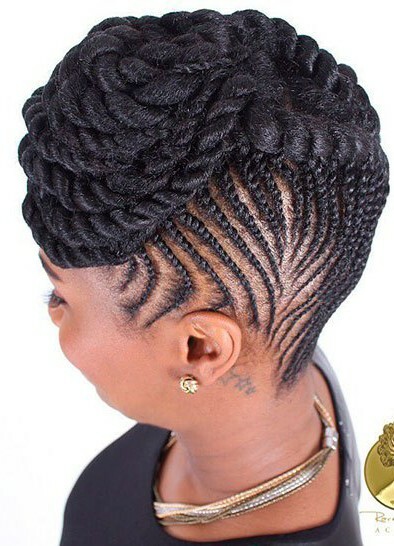 The thin braids are directed to the front-top of the head and the braids are shaped beautifully across the head horizontally. And ultimately you look like a source of cuteness. Let’s try this style this summer. Be wild, be crazy, do something unique. 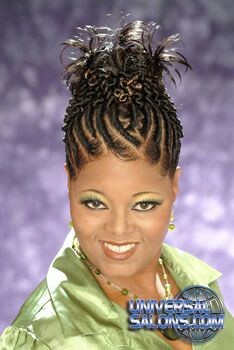 Many of the tribal hairstyles are trending in the 21st century. Carefully look at the girl in the picture. She has worn a tribal hair updo with lovely little extensions. And of course, the magnetic part of this flat twisted updo is the extensions of curls on the top of the head like a beautiful bun. 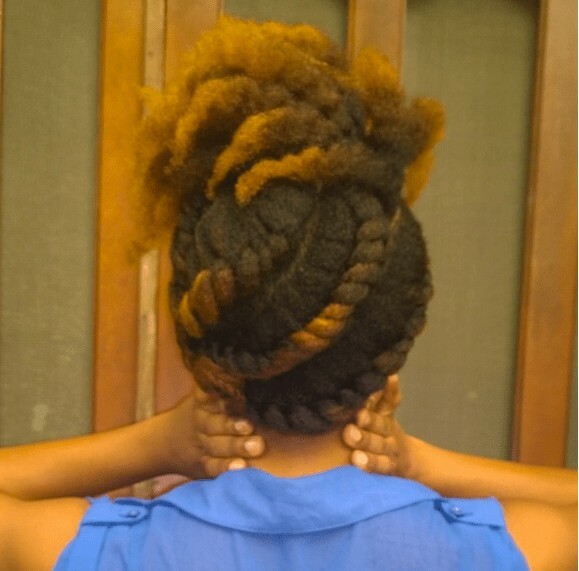 This updo can be a better substitute for the buns and braids. This is slightly different from the previous one. Here the updo is made with curly extensions same as the previous one. 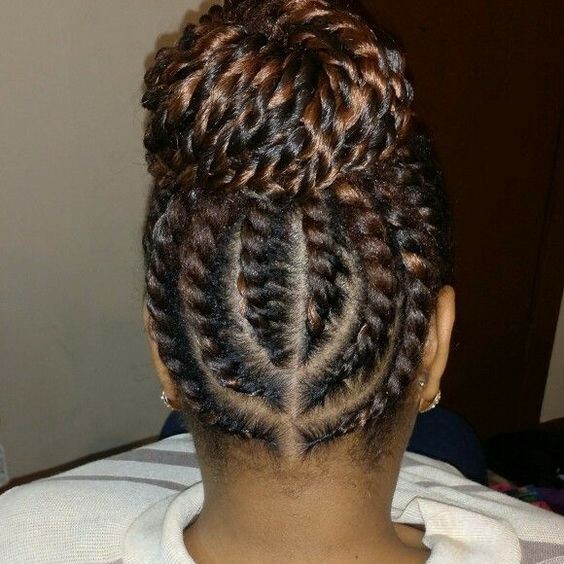 But the difference is the tiny braids originated from the cornrows shaped design. 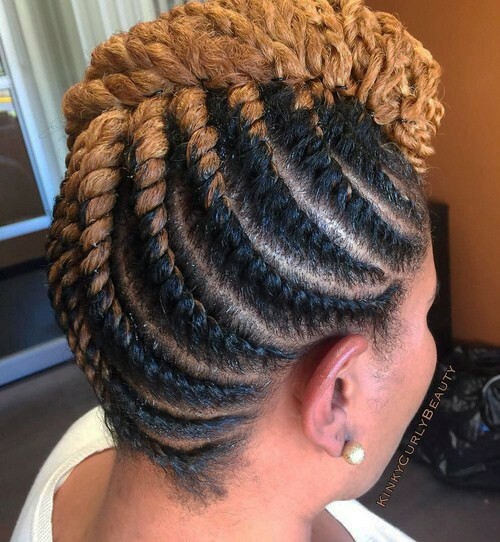 Actually, this hairstyle is a mixture of curls, updo, braids and cornrows and the combination results in a great hair design which is one of the top most used hairdos around in the world. 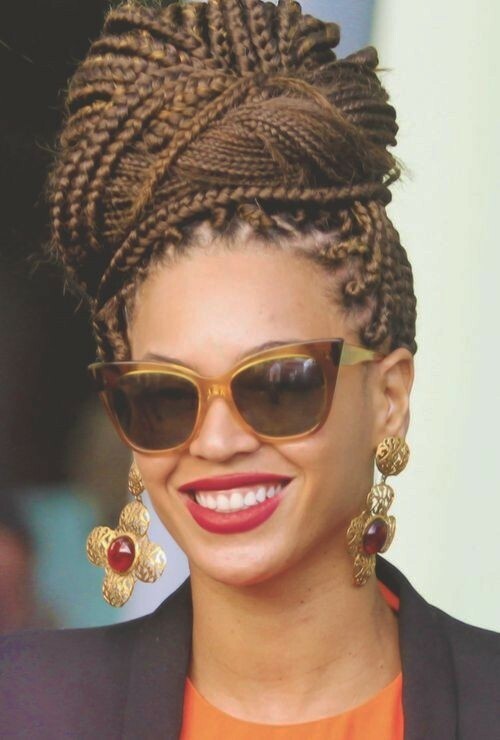 Now, Let’s try the updo with box braids. 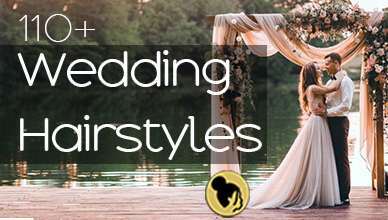 The more designs you include in your hairdo, the more your design looks unique and stunning. 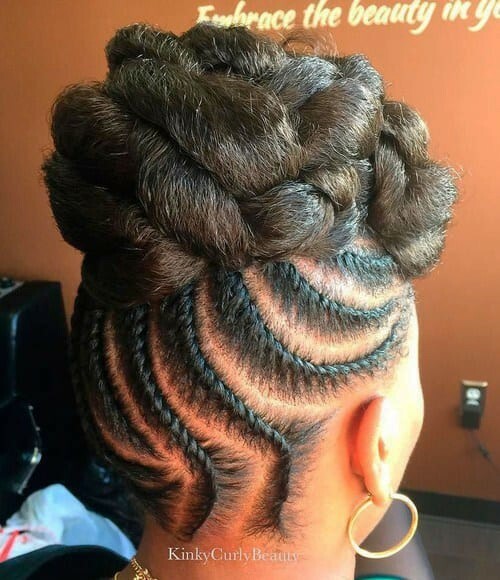 This hairstyle is a combination of box braids and the updo. The judgment of the excellence is upon you. Ok, this one for the people who like simplicity and gorgeousness at the same time. 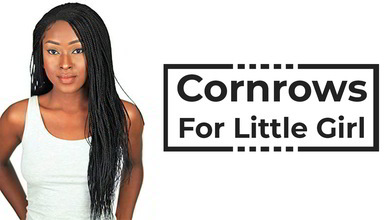 There are some insignificant cornrows in the sideways of the head and the leftover of the head is filled with the pile of the hairs. This simple, wait, this is gorgeous. As a hairstylist, I will highly recommend this hairdo for you. Sometimes you feel bored of the black color. For keeping your boredom away, put some color in your hair, put some life into it. Likewise, as an alternative to crafting the twisted updo at the front, try to make it at the back or the middle part of your head. 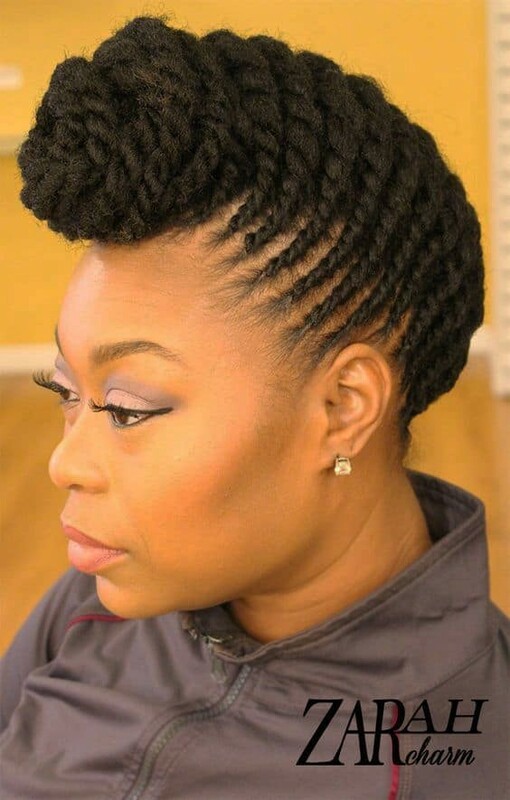 This African American woman brings out one of the finest flat twists hairdos for black women with an updo at the back of her head. 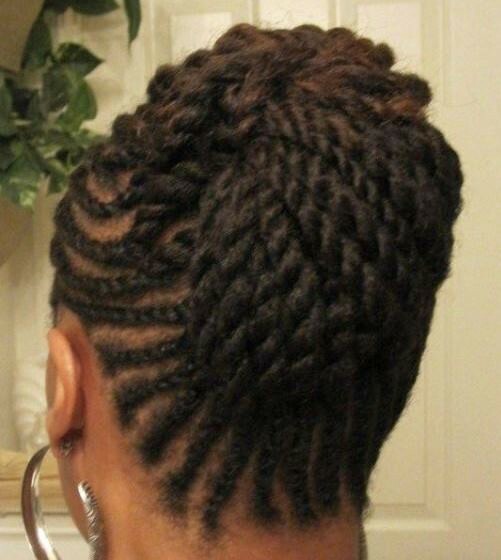 She has all her curls braided into stunning twists from the hairline as you move towards the mid or back of her head. 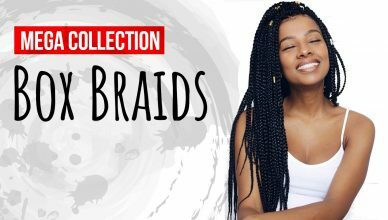 To make the updo, tuck-in the braids one after the other locking them in place with hairpins of color alike to that of your hair. 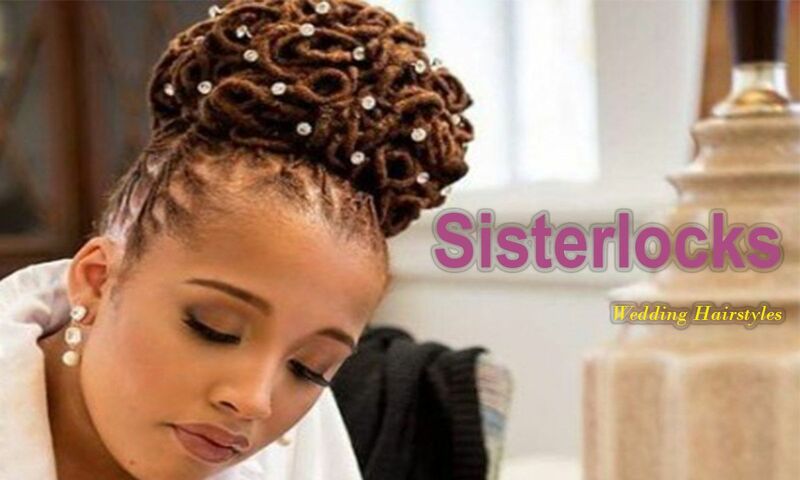 In case your locks are too little, you might require to add in a few hair pieces or hair extensions to make the twists and updo look completer and huge. You can wear this hairdo while going to all kind of events formal or casual. Give your curls some wild look. Put some color on it and wear braids. At the same time, twist it around your head towards the top. Do not forget to get some extensions on the top. Hope it will bring some difference from the others. 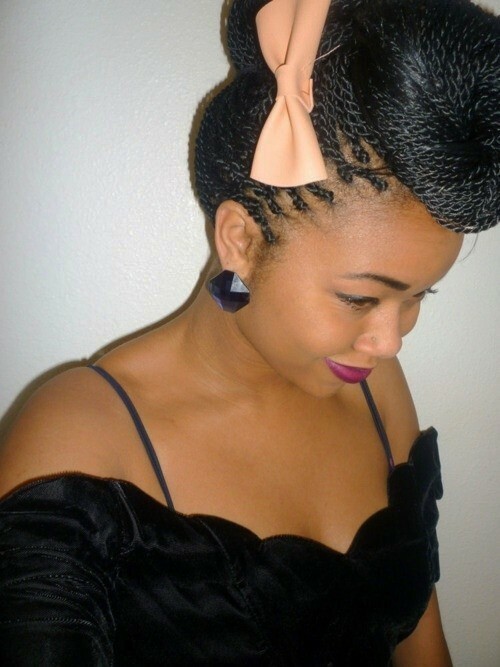 There is nothing new to say about this gorgeous hairstyle. The colored hairs are tucked in with hairpins and shaped like the petals of flowers. Less time consuming, less effort taking and great look delivering, isn’t it? 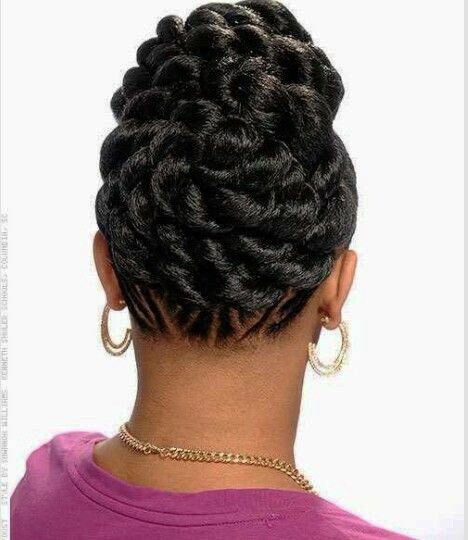 This one is creative cornrows where the tiny braids are directed towards the top of the head and piled us fabulously. 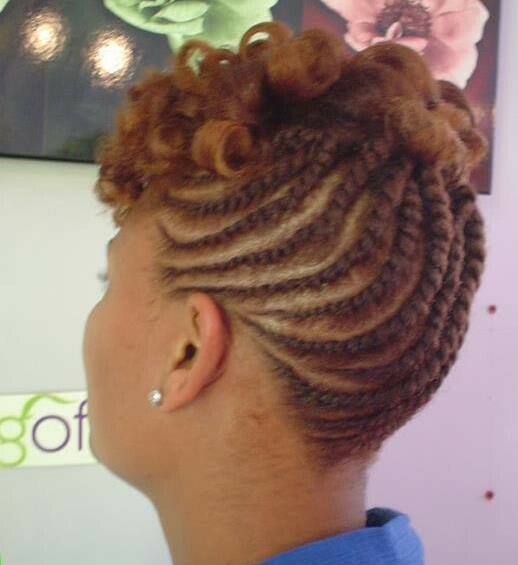 Neat and Clean cornrows with one synthetic color. 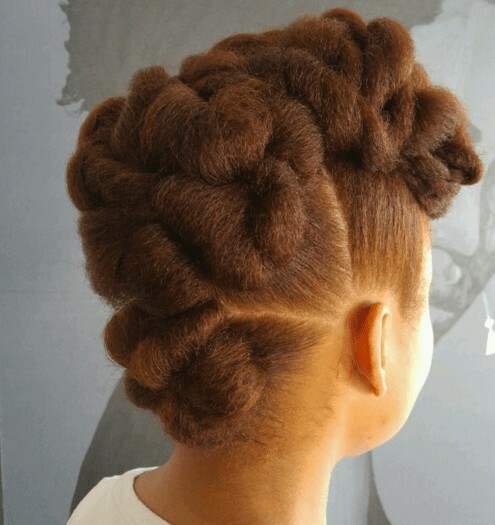 The lower portion is colored naturally and the updo is colored slightly. And the ultimate appearance is stunning. Summer is of a great hassle for the stylish women. Don’t worry, we have a solution. This beautiful hairdo is for you. You will look like a goddess with this great flat twist updo. Well, it’s time to give you a celebrity look. And this hairstyle makes you look like a celebrity. The updo, the extensions takes you to a new level of styling your hair. This one is the last but not the least. The hair divisions are designed tucking in one under another and directed to the top of the head. This is simple and gorgeous and fit for home, work or for any occasion.